Conversion to a Chiropractic Specialty Center® Today for Greater Clinical and Financial Success Tomorrow. 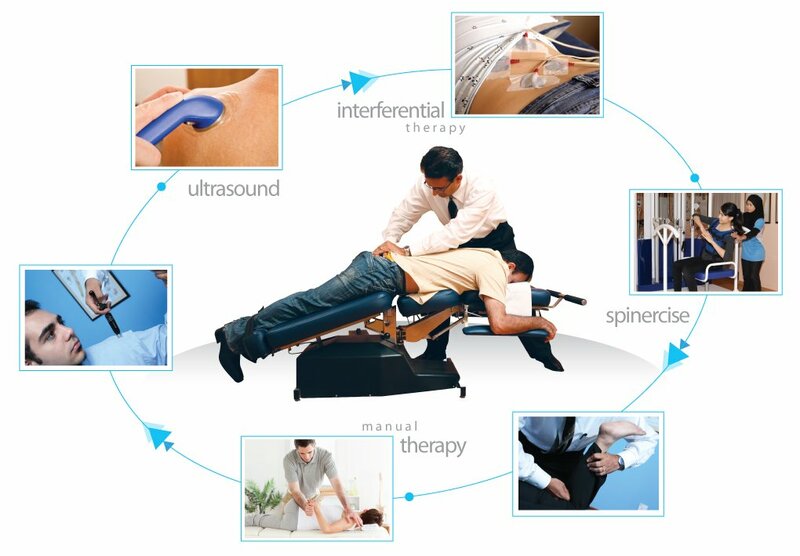 Conversion of current physiotherapy or chiropractic centers is made easy. Chiropractic Specialty Center® franchise programs allow physiotherapists and chiropractors the ability to convert their center into a franchised outlet. The benefits of being our franchise through our conversion program can be rewarding. Our marketing and management programs will enable you to see greater numbers of patients. Our training and educational classes will enable you to offer your patients better, targeted and research-based methods of care. We know there are many talented physical therapists and chiropractors that posse’s exceptional clinical skills but lack the business skills to be appropriately rewarded. The healthcare field is an honorable profession, but it does not mean you have to go with less. If you are a chiropractor or physical therapists (physiotherapists) and have not been able to enjoy the fruits of your labor, we can help. We want to make you a spine and joint leader in your community. We will assist you in every way, provide training, support you to recruit staff, offer assistance with management issues and harness your skills. In return, you will get that feeling back. The feeling you once had, but have since lost. We will empower you again! We will do this because our success depends on yours. Our conversion program is designed to enable you to take advantage of our systems. Under our conversion program, you become our Franchises and operate your center as would other Franchises. The big difference is that we convert your existing training into a “Chiropractic Specialty Center®.” With the conversion program, you continue to manage your center. Why Should You Opt for our Conversion Program? With a minimal investment, we now can extend to you this golden opportunity to qualified centers. All said, converting your business to our method is a cost-effective way to attain deserving rewards. For more details on conversion to a franchised outlet, please contact us.